SAAPRI and Advancing Justice – Chicago conducted demographic research to reveal the critical issues confronting South Asian Americans and provide insights to a variety of audiences – community-based organizations, policymakers, government officials, media outlets, and the public at large. 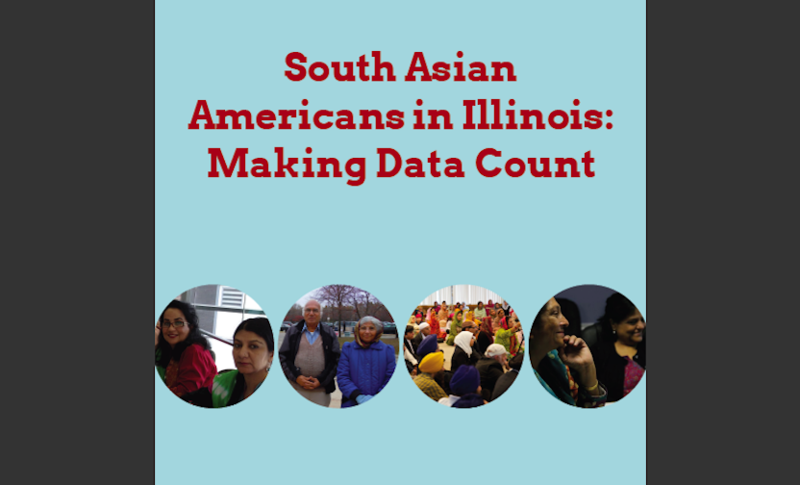 Building upon SAAPRI’s groundbreaking 2005 demographic report, this new report presents a demographic profile of South Asian Americans in Illinois, utilizing data from the 2010 Census as well as other recent research. Click here for WBEZ’s story on the report.